Wow is all I can say about the 3 week trip I led to Africa in 2015. 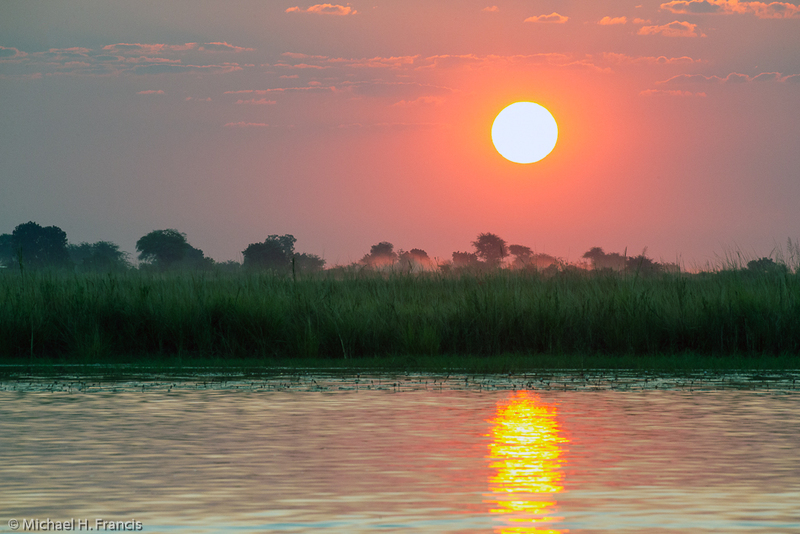 This time we spent time on the Chobe River in Botswana, Victoria Falls in Zimbabwe, Etosha National Park in Namibia and Sabi Sands Game Reserve, South Africa. How many species of wildlife did I photograph? At last count 117!! A number of which were new species for me. 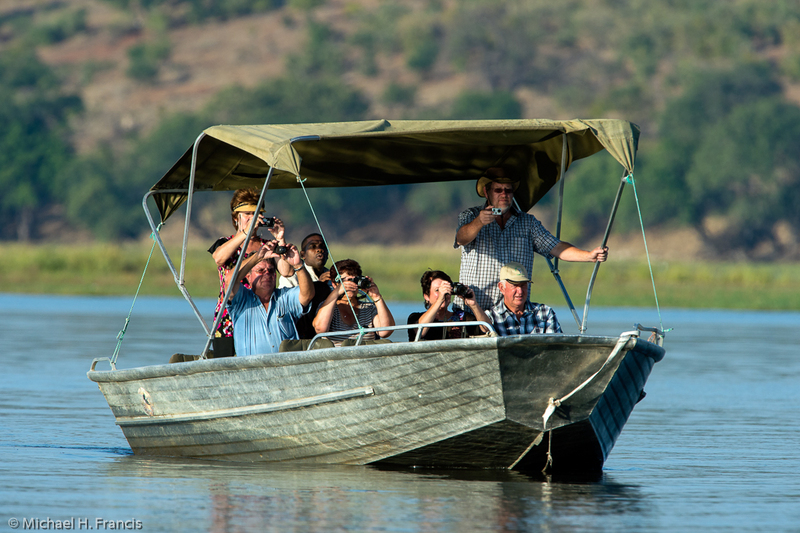 The Chobe river trip is such a favorite I’ve had photographers ask if maybe we could do that portion twice next time round. On this trip we photograph off boats specially built for photographers. The boat includes captain chairs which turn 360 degrees; it also includes a Wimberley tripod head for ease in following action with long lenses. Did I mention the boat also has Nikon gear including body and long telephotos! This was my first trip to Etosha N.Park. I was overwhelmed with the fantastic images made at the waterholes. This being a very dry area all the wildlife tends to congregate at the pond. Sometimes it was tough to know where to focus your attention as there may be as many as 10 species there at once. Once again our photo safari vehicles were 1st rate, with swiveling chairs and Wimberley heads, also air conditioning and electric coolers for cold drinks. This is a park I intend to visit again soon. 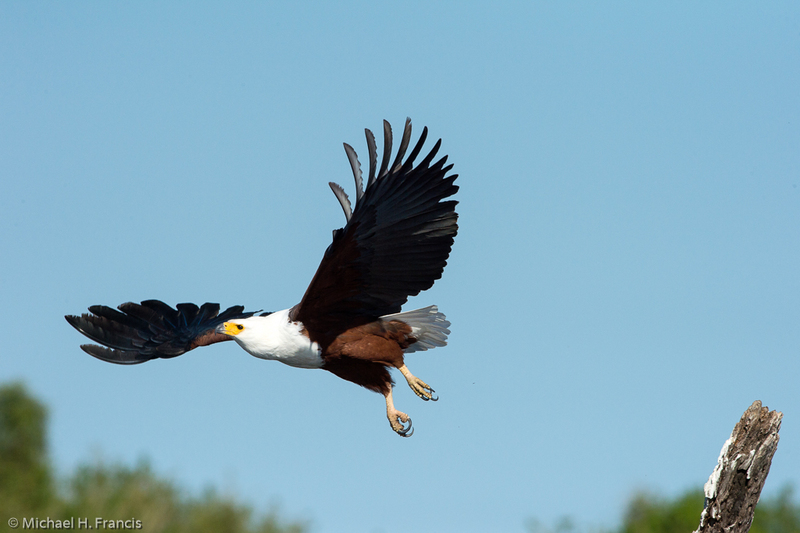 Sabi Sands had many bird species right in camp as well as great lion activity in the area. We had many great opportunities on night drives with leopards. Rooms & staff at the lodge were first rate! I invite you to view the images I have put together here. Then sign up for the next Africa trip in 2017. If you are interested in joining me for an African Photo Safari please email me about future trips or check my Workshop Page or call me at 406/245-4365.